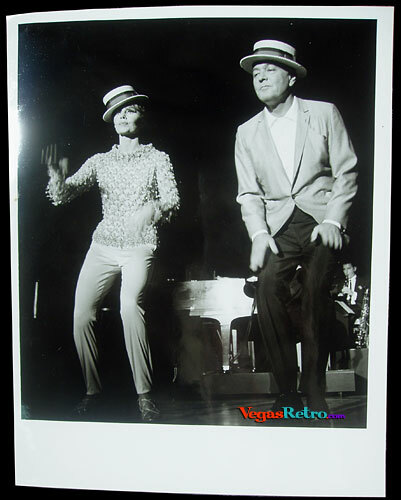 This 7x9 glossy photo of Florence Henderson and Gordon MacRae came from the Las Vegas News Bureau, but we have no information about the year or the show. It was likely in the late 60's. The print is in perfect condition.